NIVEA Deo Invisible for Black & White: The new Deo developed with textile experts to offer you powerful anti-perspirant protection without risks of white marks and with reduction of yellow stains. For your black tops to stay black and the white shirts to stay white. The unique formula protects you 48h non-stop against perspiration and helps to maintain the original colour of your clothes. The transparent protection doesn’t leave traces. Developed & approved with the “Hohenstein International Textile Institute”. Participate for a chance to win! Register and solve the puzzles to enter the draw to WIN a NIVEA Black & White Hamper. Yes, I would like to subscribe to the NIVEA Newsletter. Any claims you make are deemed to be purely your opinion and NIVEA MEN is indemnified from any liability, which may arise from them. The promotion is open to residents of the Kingdom of Saudi Arabia, United Arab Emirates, Qatar, Kuwait, Oman, Bahrain, Yemen, Jordan, Lebanon, Egypt, Palestine, Morocco, Tunisia, Algeria, Libya, Iraq, Afghanistan, Pakistan and Sudan. Participants must register through the registration form and play the game to enter the draw for the Prizes. The promotion will launch on Thursday March 1st, 2018 and will run until 12pm KSA time on Thursday, April 12th, 2018. Three winners will be selected from a pool of participants who have entered the draw and will win a special product Hamper. Winning names will be posted on NIVEA Men’s Middle East Facebook page and the NIVEA MEN’s Middle East Website. The winners will need to revert to the contact person at Beiersdorf Middle East at admin@NIVEA-me.com within 72 hours of being notified. Failure to do so will result in the next contestant being selected for the same candidacy. 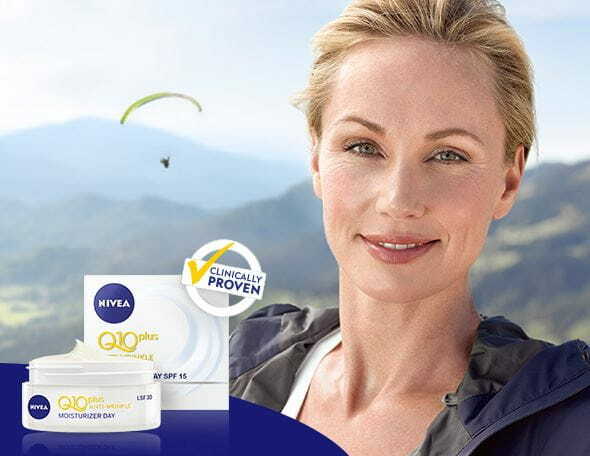 Employees (and members of immediate family) of Beiersdorf Middle East, its affiliates and their respective agencies or other representatives are ineligible for this promo. Any other transfer of your personal data, for example the transfer of logon data from our websites to a third party's social community website or web service like Facebook or Twitter, requires your explicit prior consent. 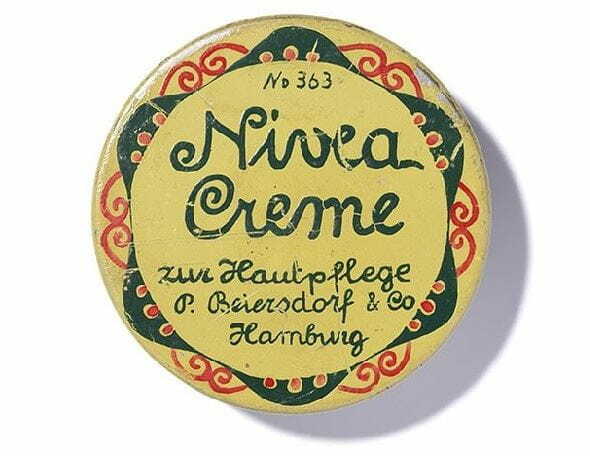 Beiersdorf guarantees that it will not sell or lease your personal data to a third party. We may, however, have to disclose information about you if we are required to do so by law or in response to enforceable governmental requests.